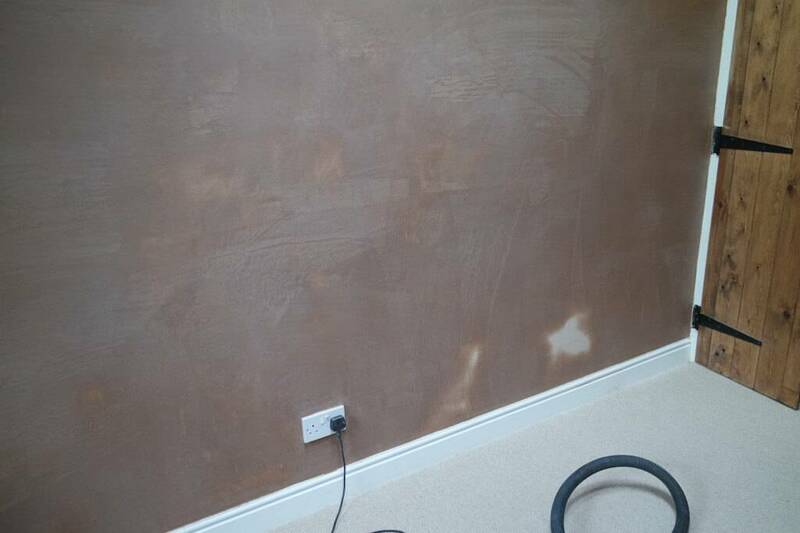 High quality clean and tidy plastering every time. 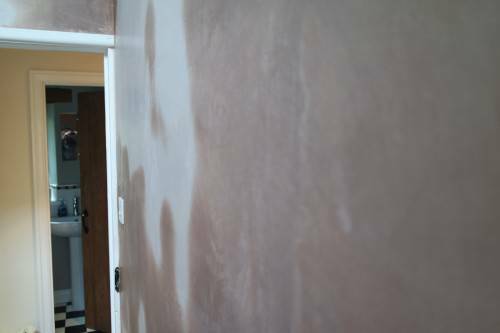 At TF Building and Renovations our plasterers deliver high quality ready to decorate plastering every time. 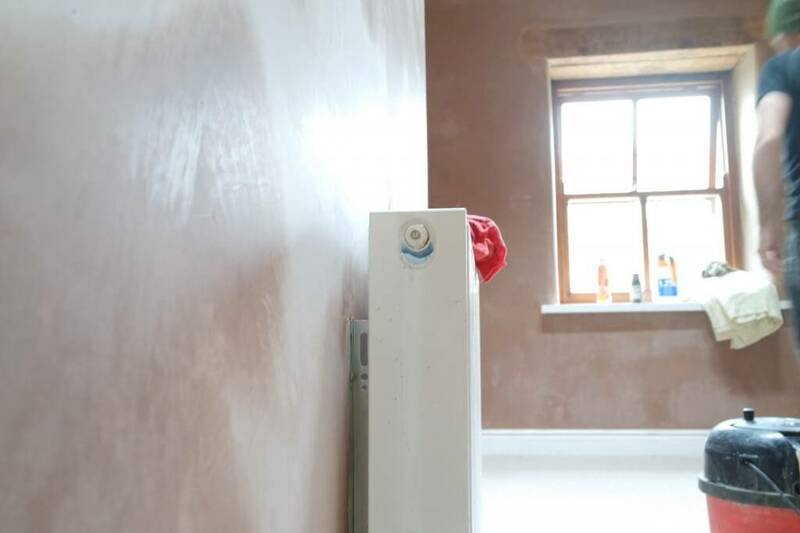 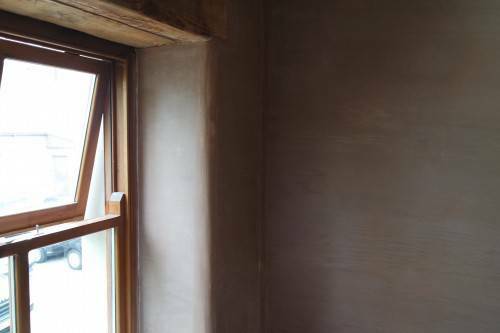 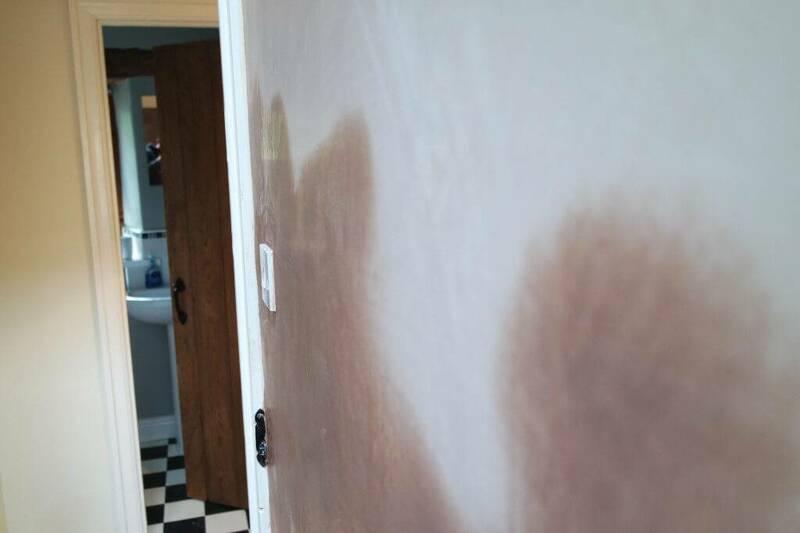 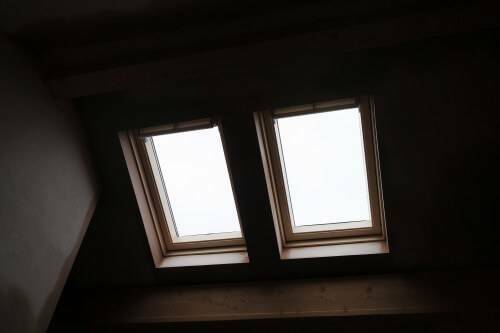 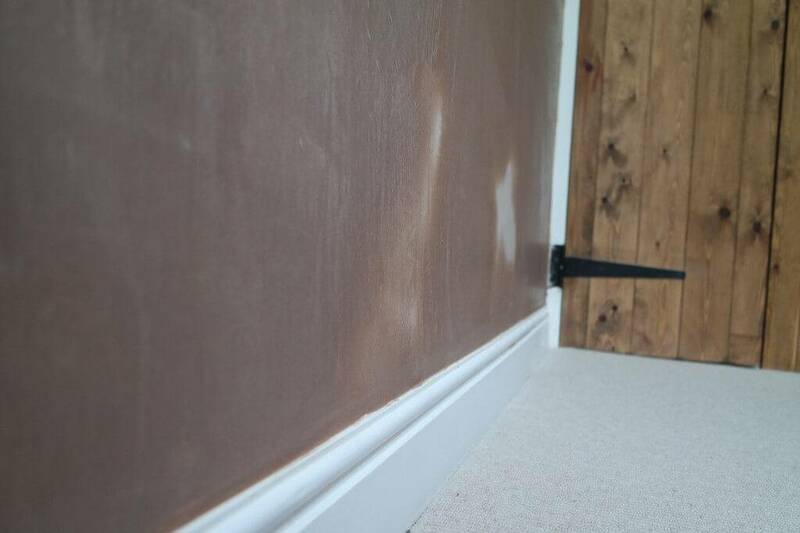 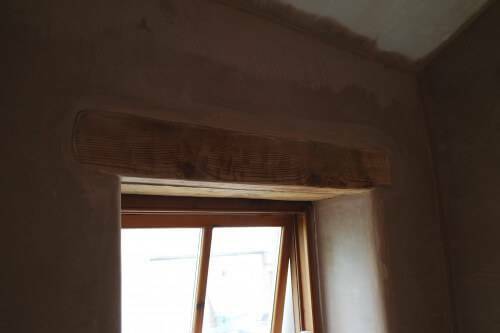 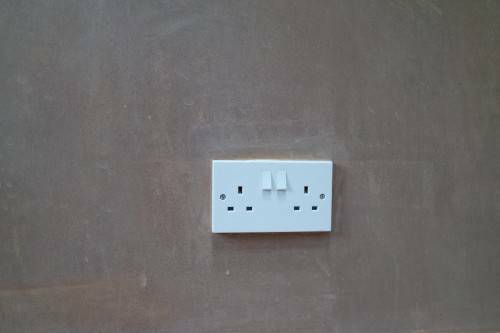 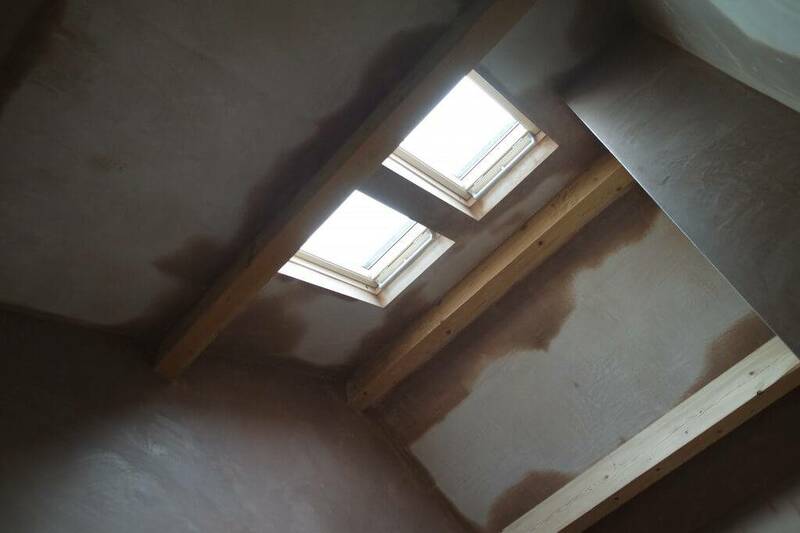 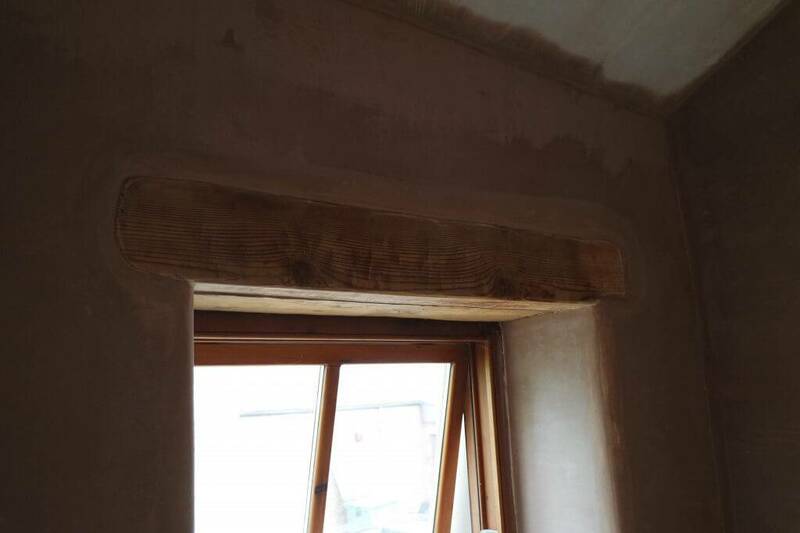 As well as our plastering being flawless our main aim is a clean and tidy job making sure that when we walk out, apart from your newly plastered walls, everything is the way is was when we walked in. 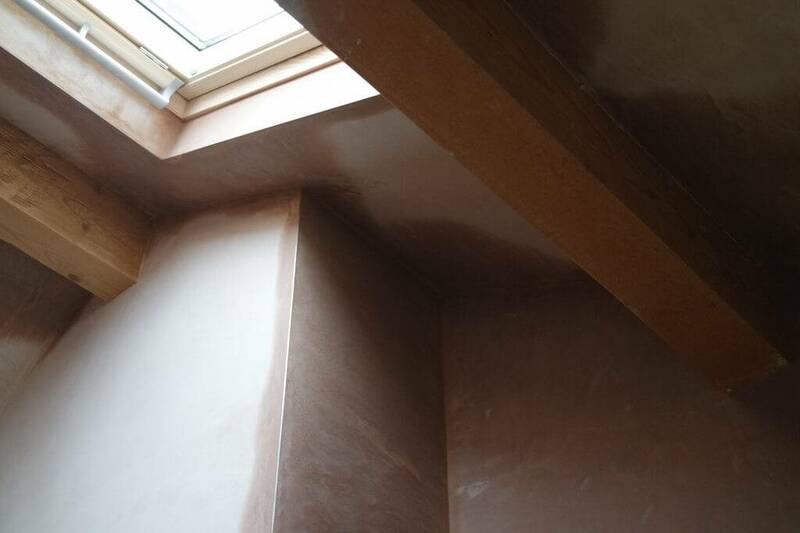 This is what sets us apart from other plasterers. Making sure everything is sheeted up and all delicate items are safely removed before we even think about mixing up. 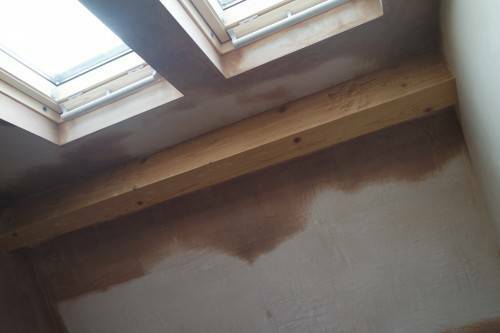 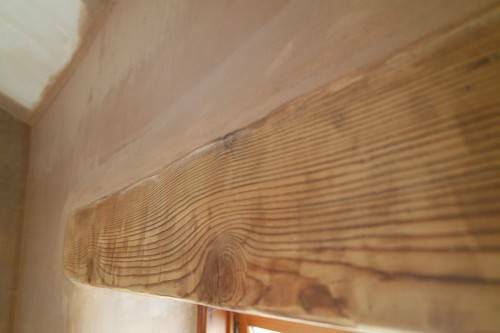 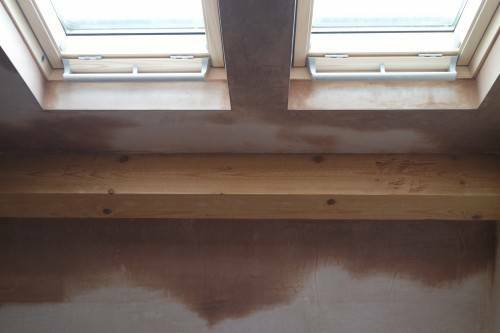 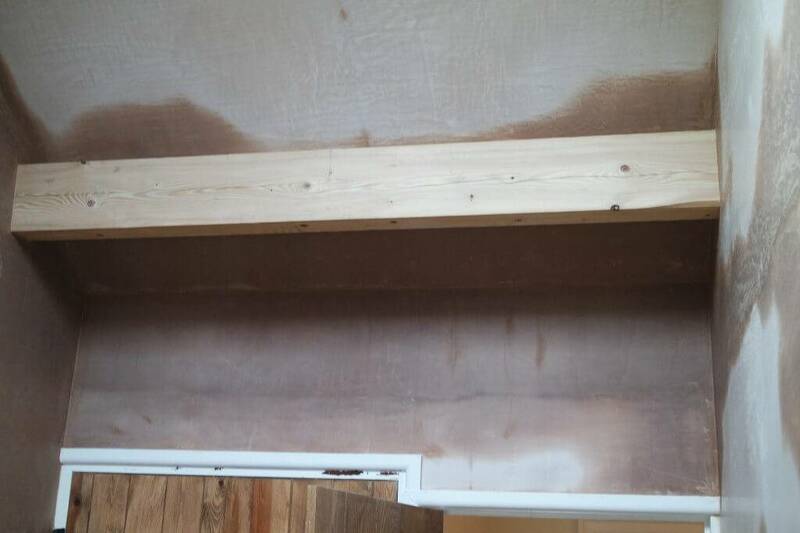 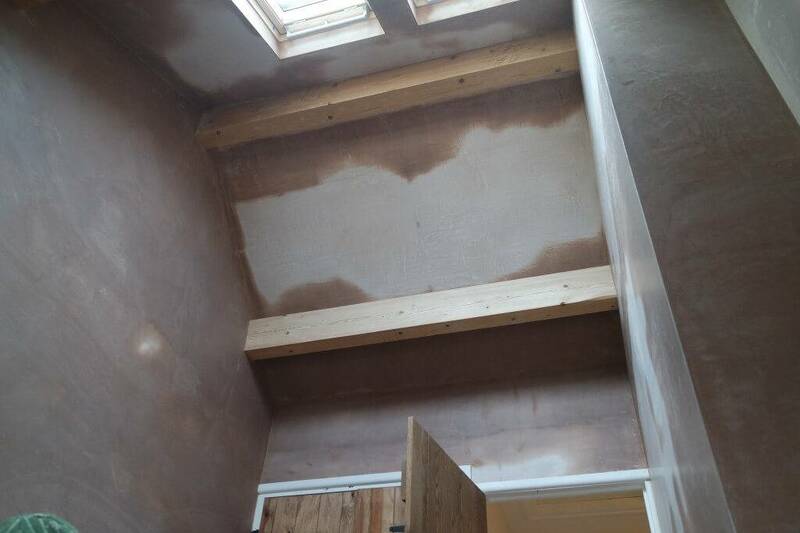 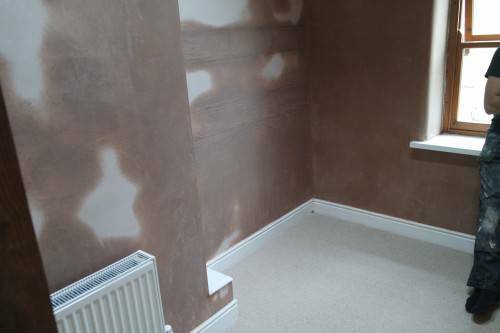 This plastering job recently finished, our customer wanted to knock the ceiling out of the bedroom and expose the timber pearling maligning the room a lot more open plan with a lot more character. 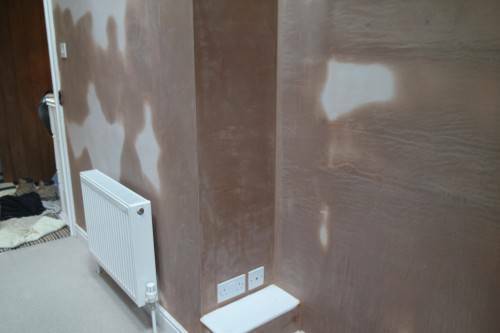 All your plaster is polished up and we pride ourselves on our finish. 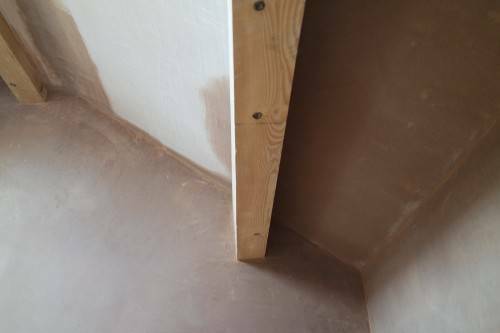 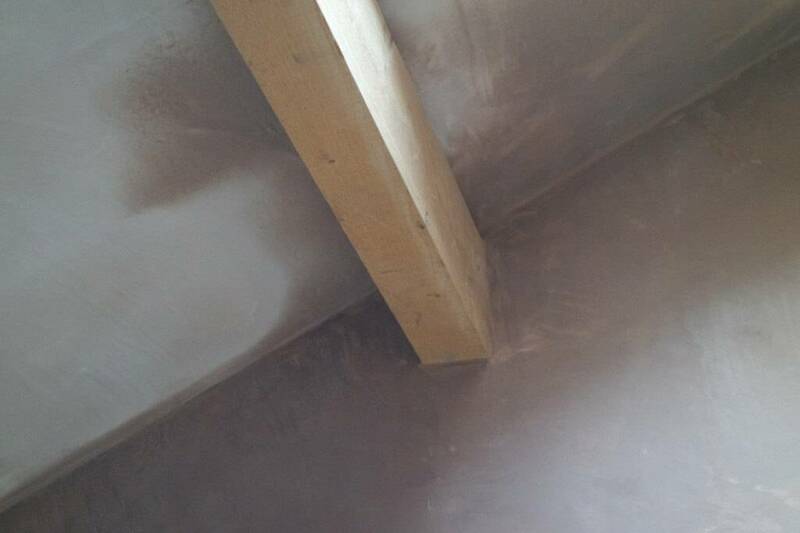 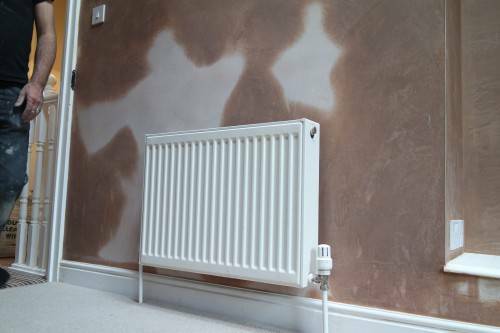 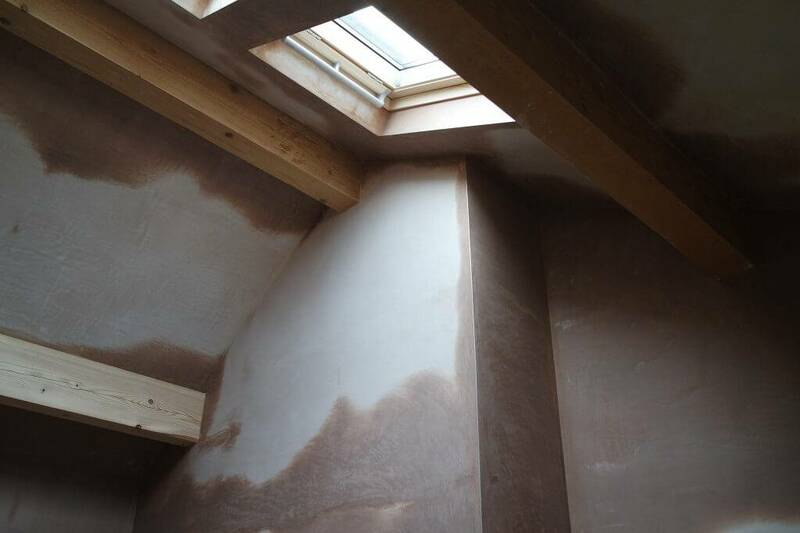 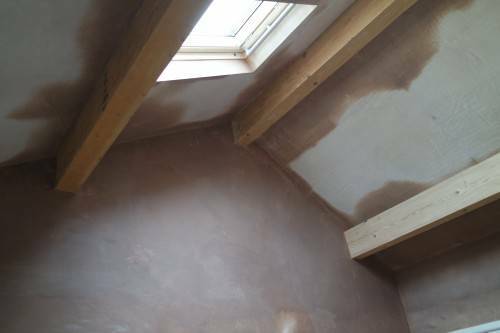 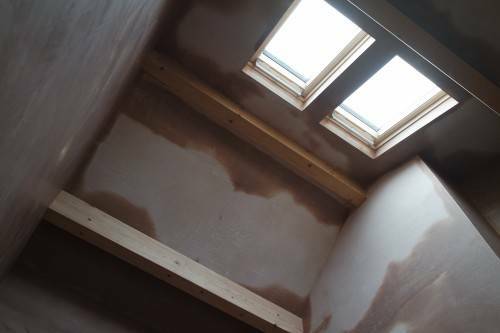 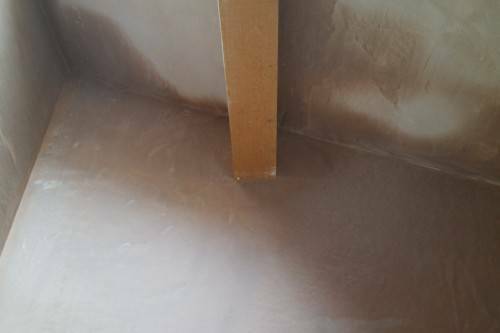 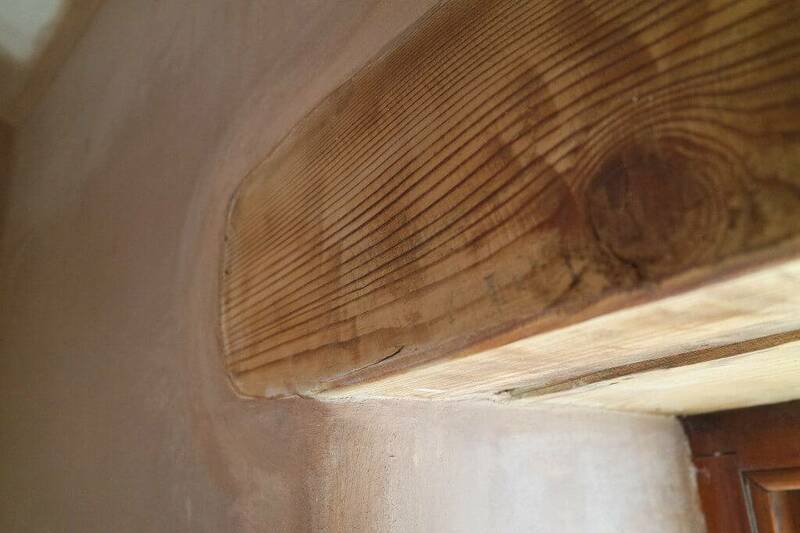 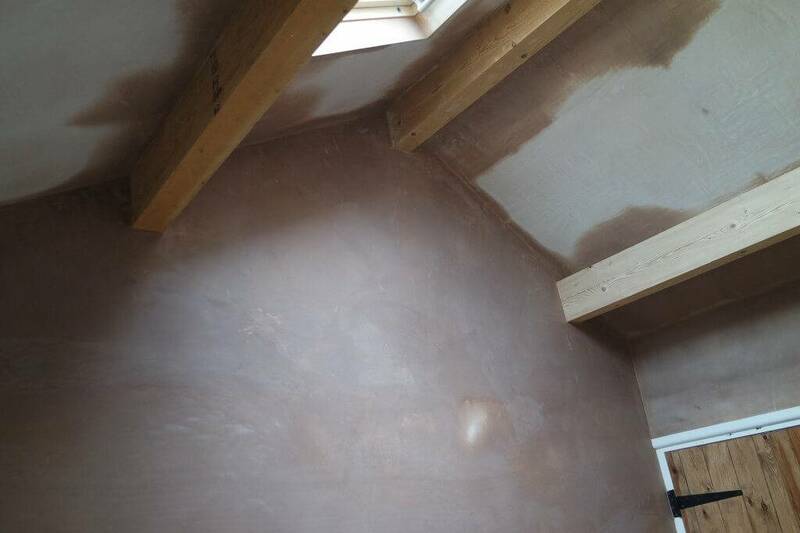 Our quality, attention to detail and cleanliness is what sets us apart from other plasterers.